The Town of Greenville has formed an Age Friendly Community Advisory Community comprised of all community members, including one Board of Selectman representative. All of the members of the Advisory Committee are over the age of 50. 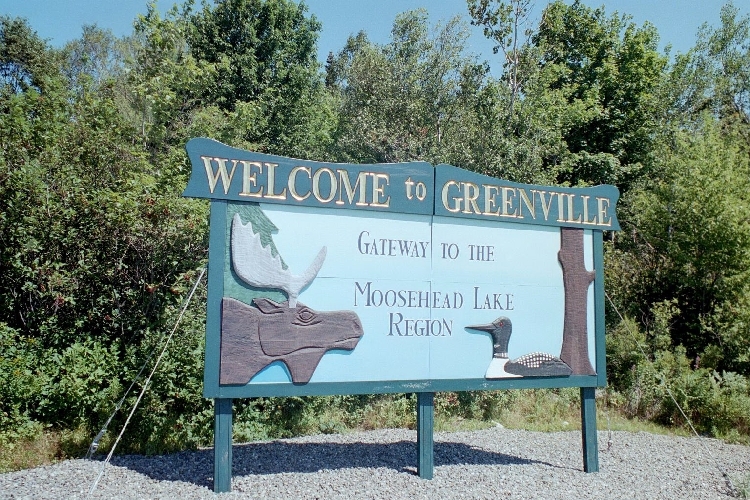 The committee will review the recent AARP assessment of the Town of Greenville and will also set up at least two Town of Greenville informational meetings in order to gather additional information specifically around the 8 Domains of an age friendly community. We will consider what is working well in the town, what is missing and what issues can we improve. Once data from these meetings are compiled and a priority plan developed by the Advisory Committee the data will be presented to the Greenville Board of Selectman for review and support. Grants will also be sought to help support the recommendation implementation. We currently run Operation Sunrise through the Greenville Police Department. Seniors that would like to be contacted on a daily bases via phone call can sign-up for the program, which is free of charge. An Officer or the Administrative Assistant for the Greenville Police Department makes a phone call to any Senior signed up for the program to make sure everything is ok. If the Senior can not be reached via phone call many times an Officer will stop by the Seniors home to check in on them. On the sign up form there is an emergency contact person that we can reach out to if we believe the Senior is in any danger.